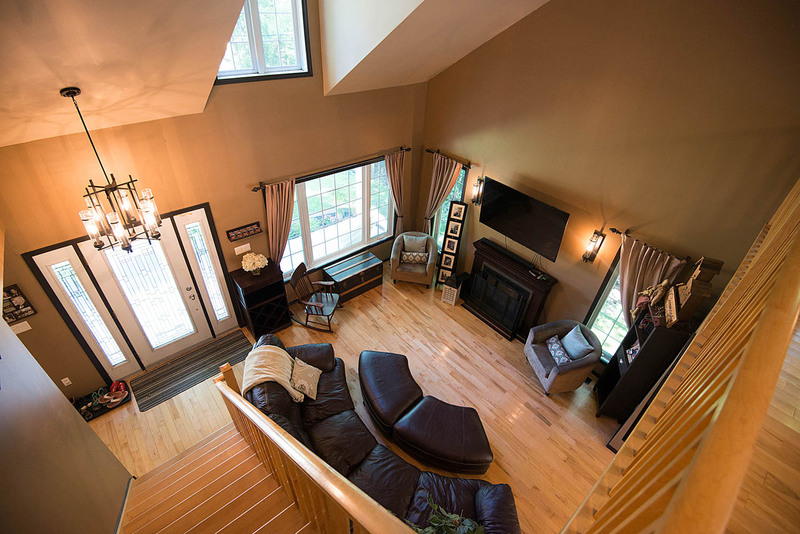 Live life by the beach in this stunning two storey custom built home. 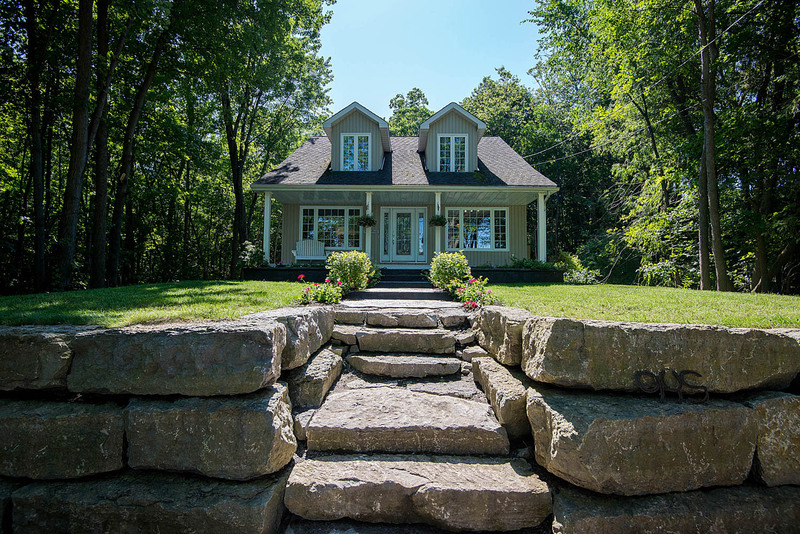 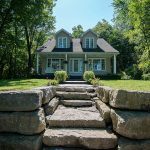 Instant curb appeal with it’s limestone retaining wall, poured concrete walkway and covered front porch. 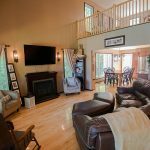 This home is impressive the moment you step through the door with it’s large open floor plan and vaulted ceilings. 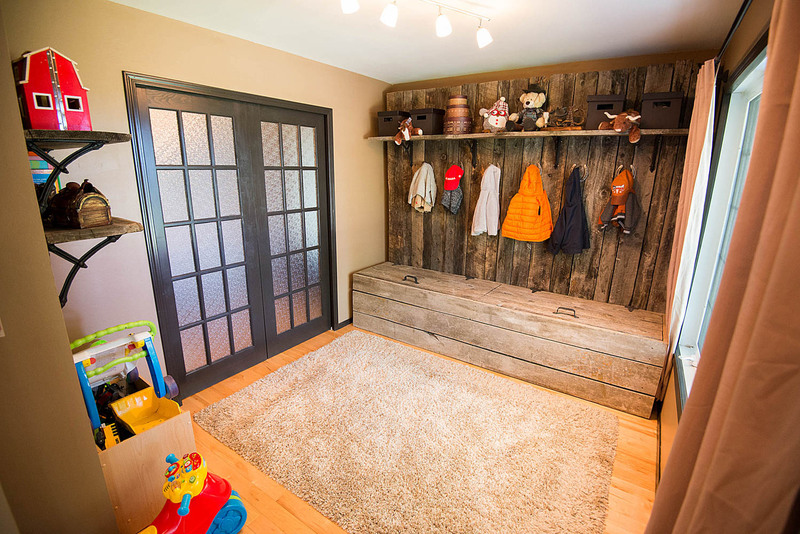 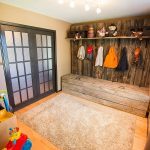 Main floor features a huge mudroom with lots of storage. 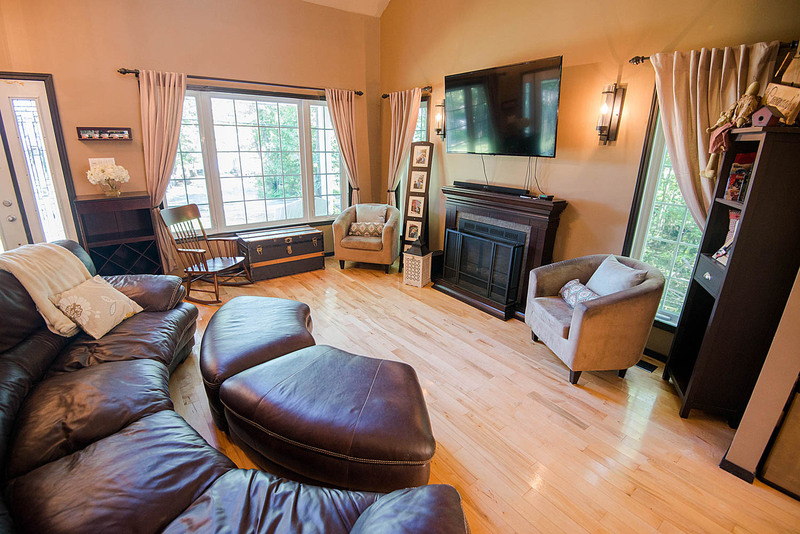 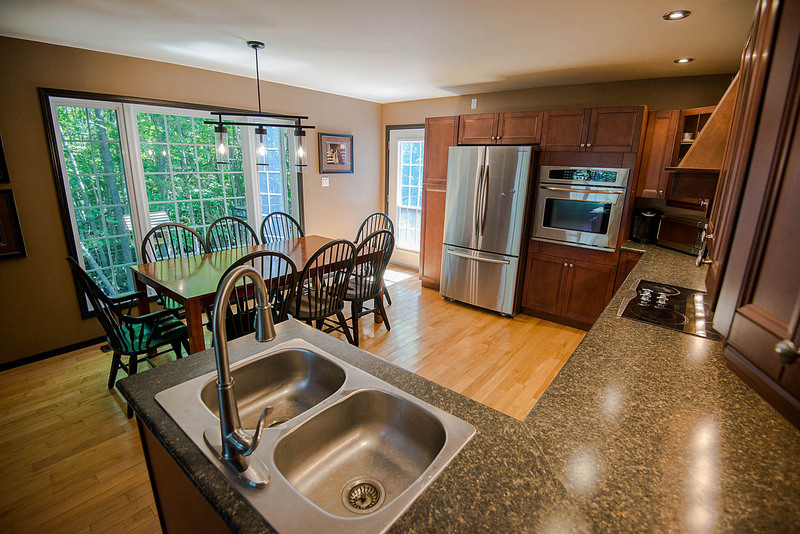 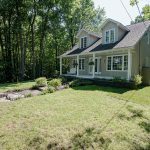 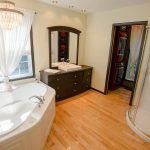 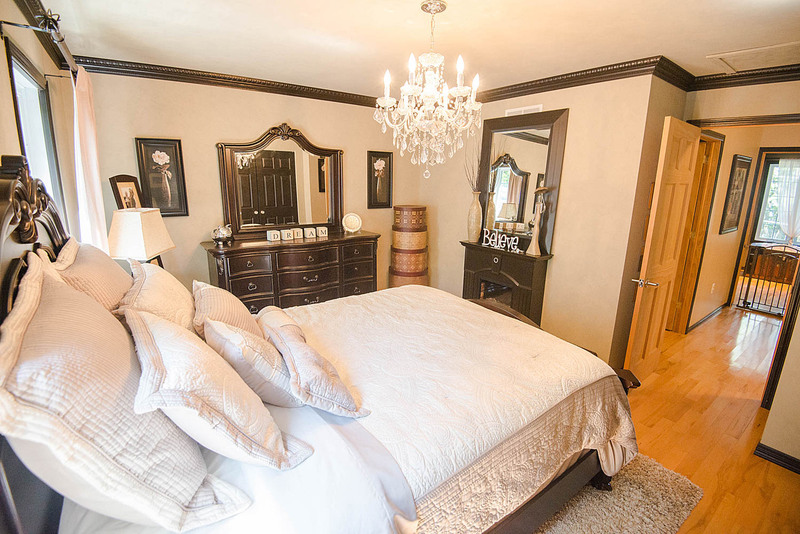 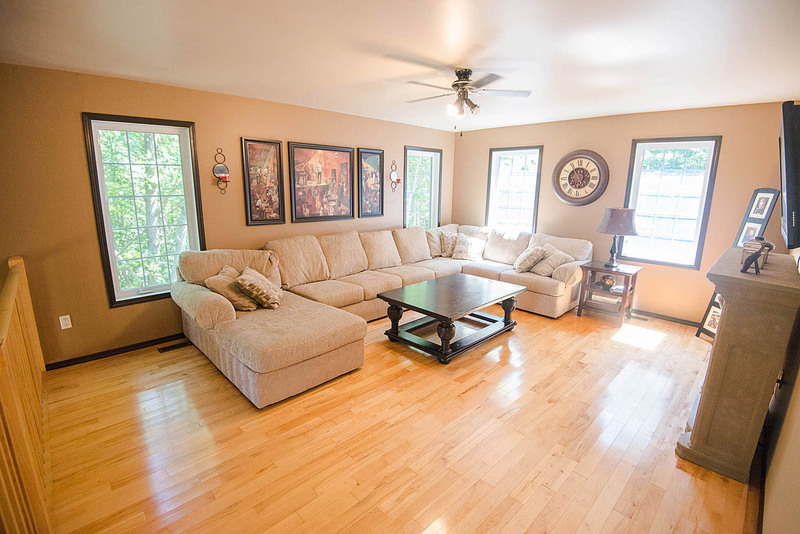 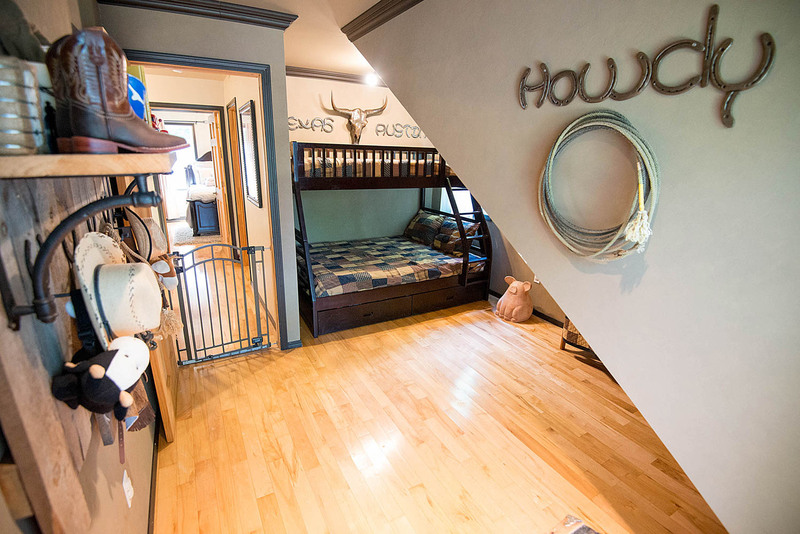 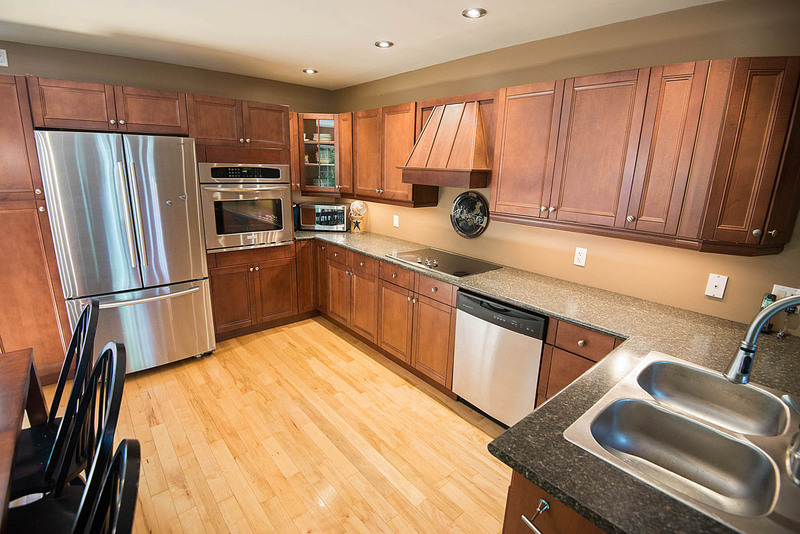 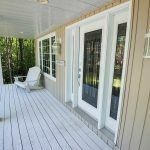 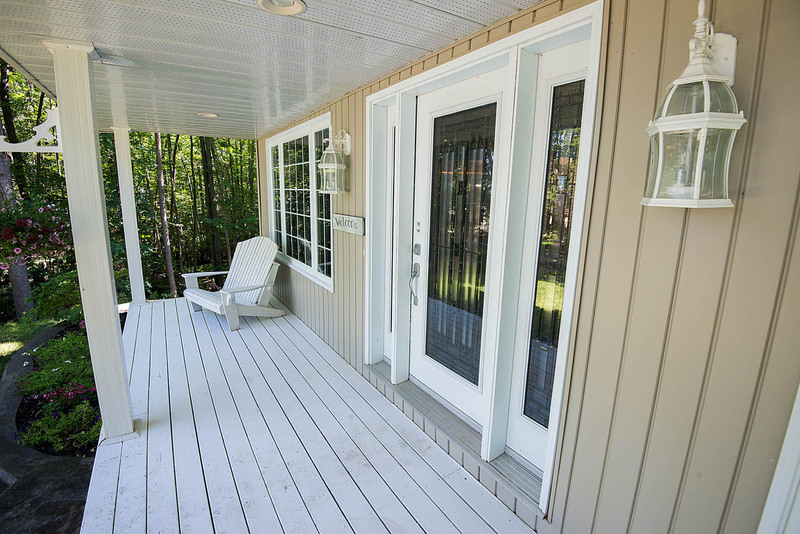 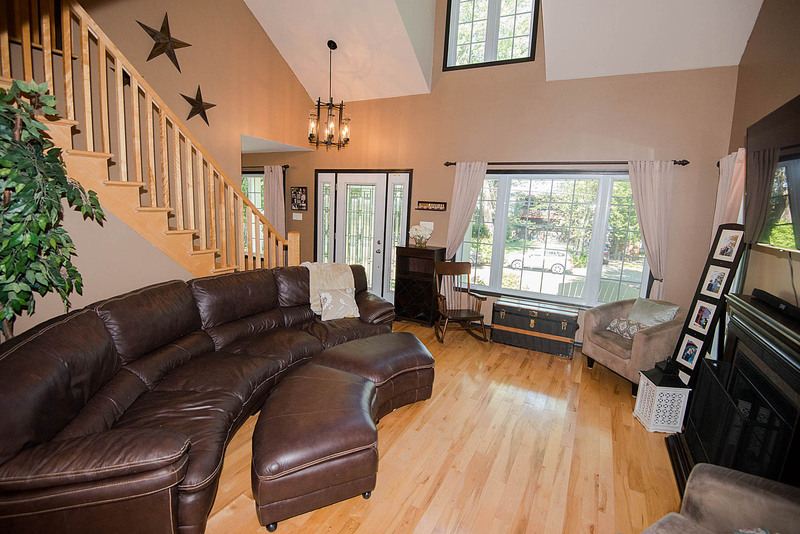 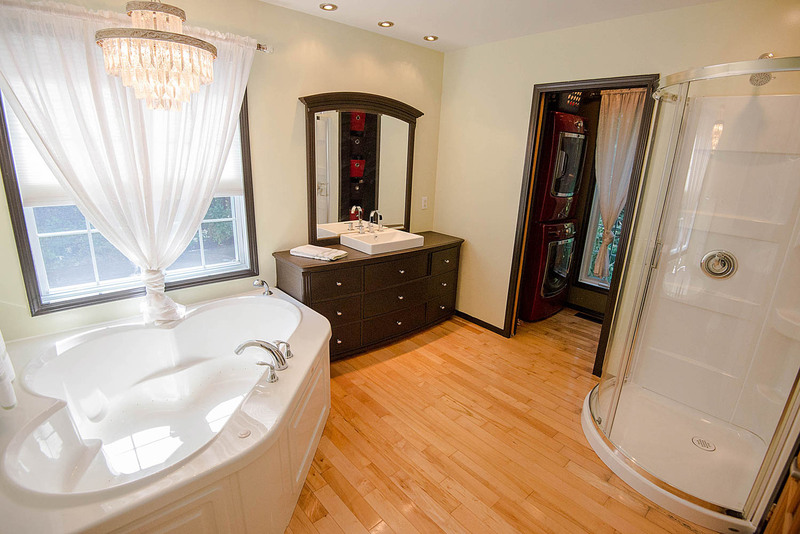 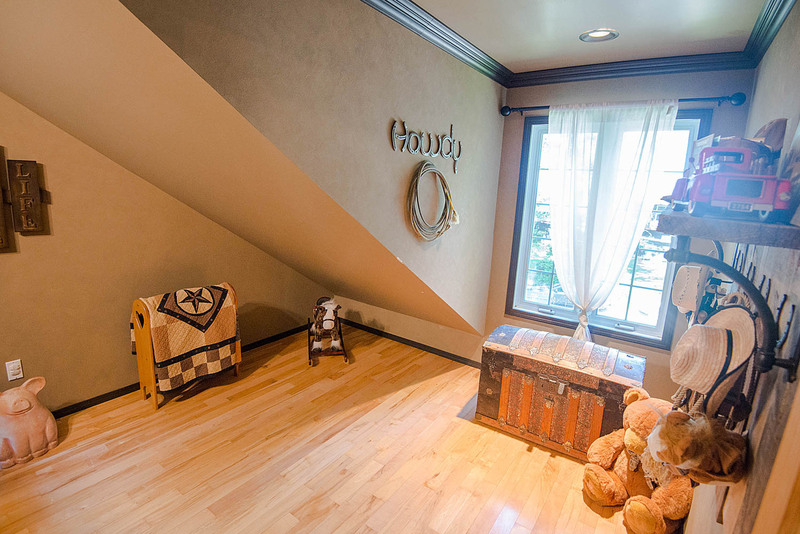 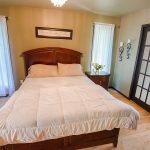 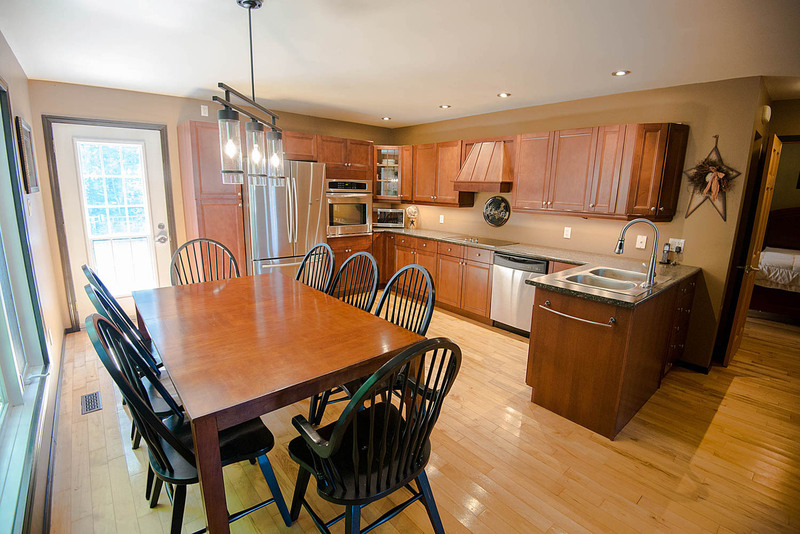 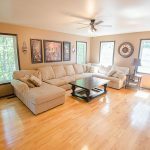 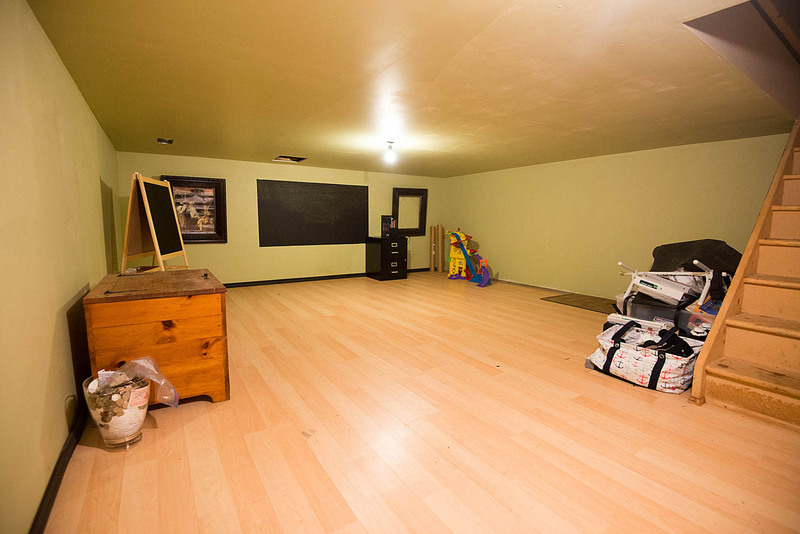 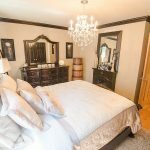 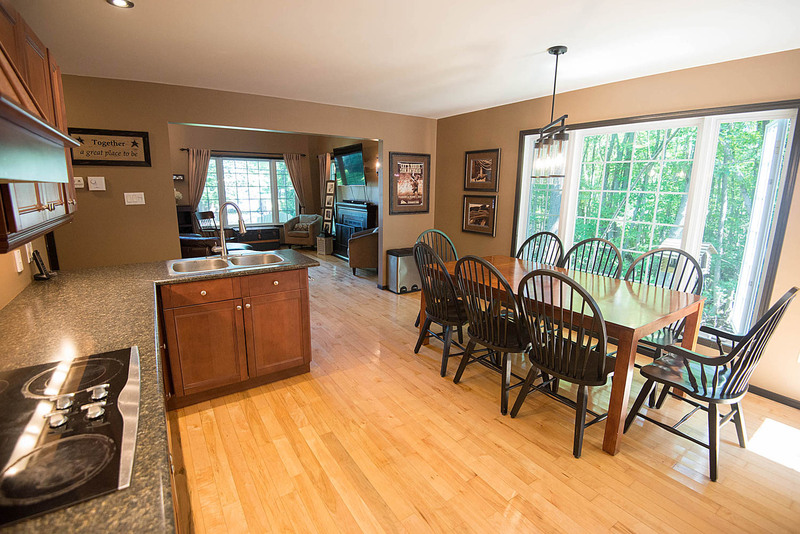 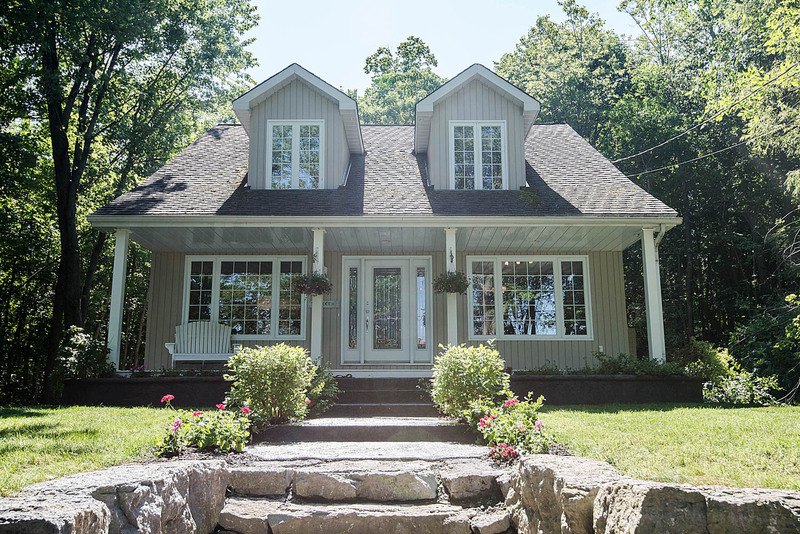 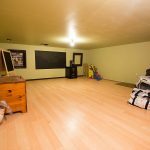 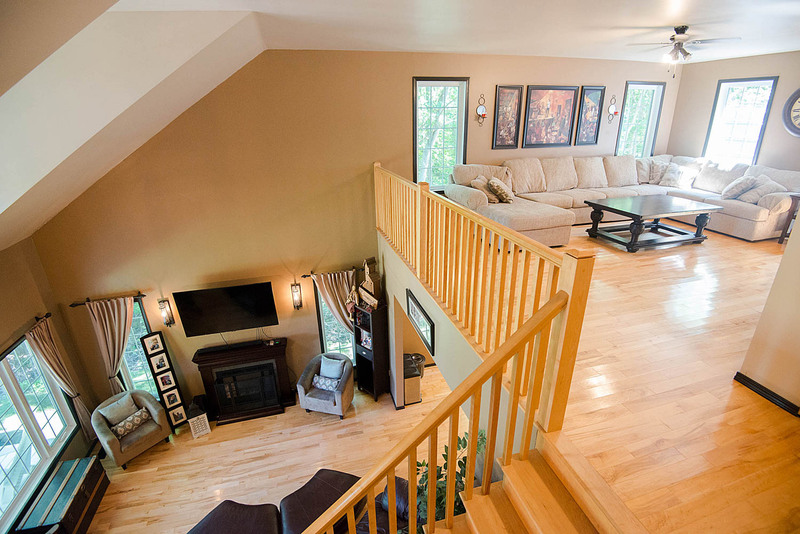 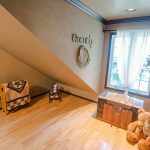 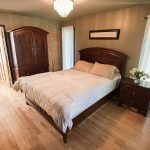 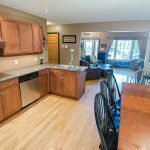 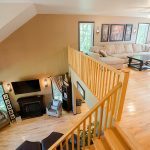 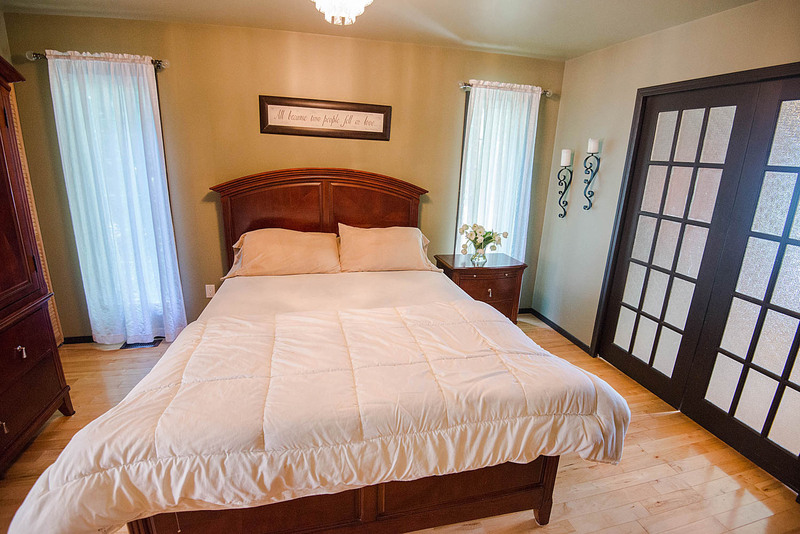 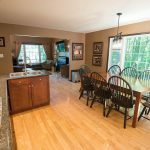 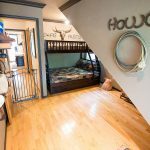 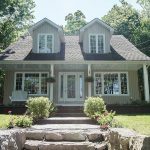 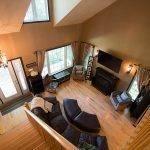 The entire house is maple hardwood flooring including a beautiful maple hardwood staircase. 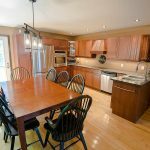 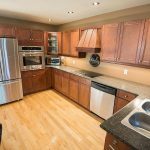 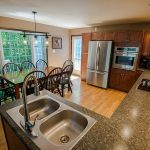 Eat in kitchen with maple stained cherry cabinets. 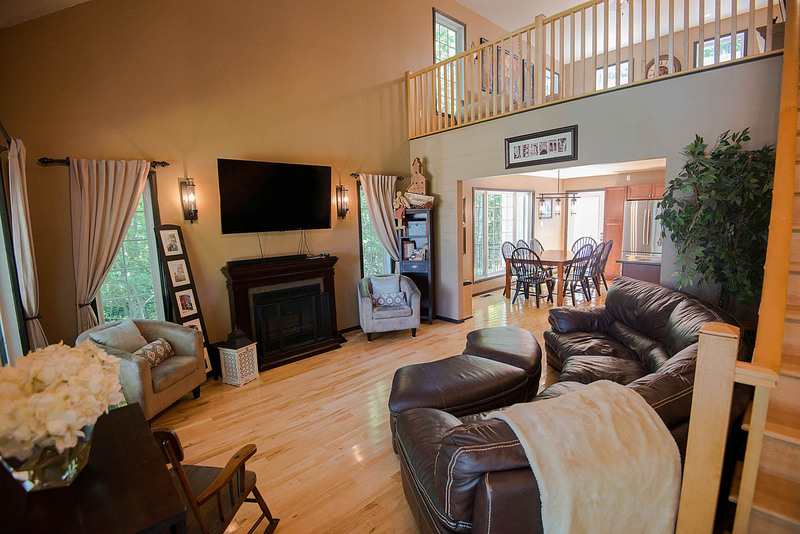 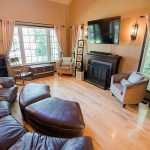 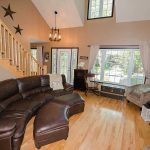 Large living room with views of the Ottawa river. 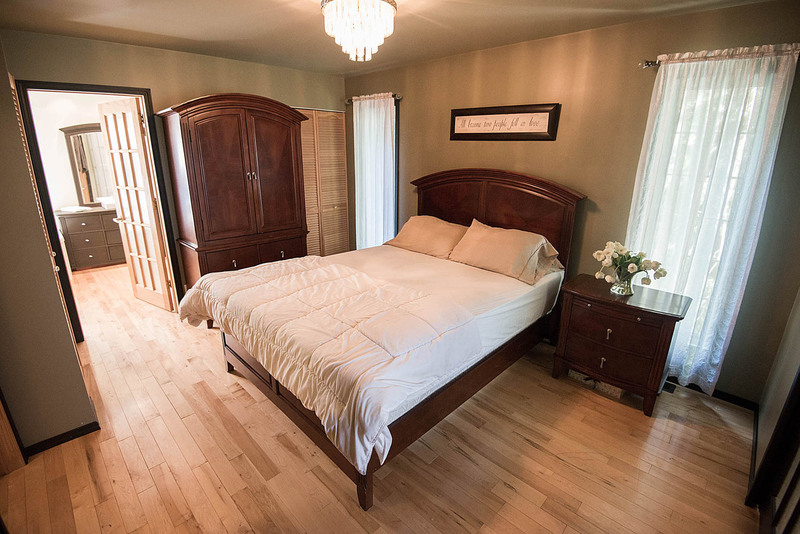 Main floor master bedroom with ample closet space and a spacious 4 piece ensuite. 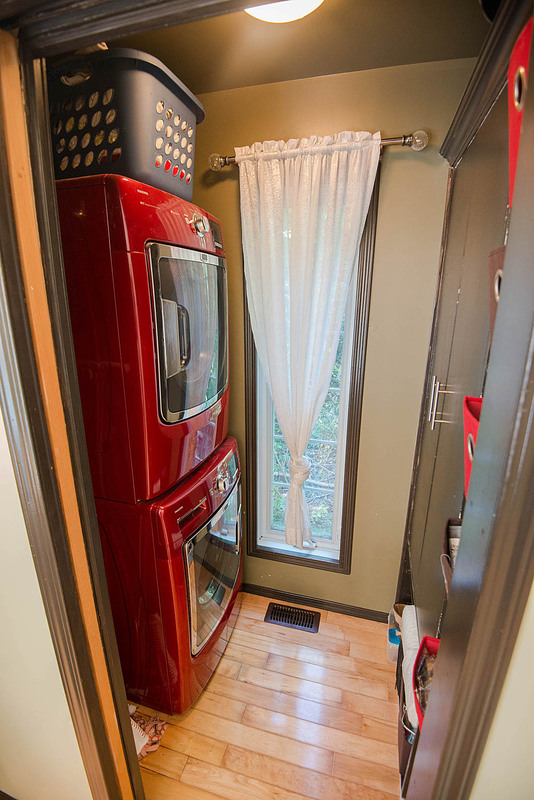 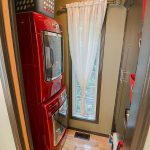 Bonus laundry area in the ensuite. 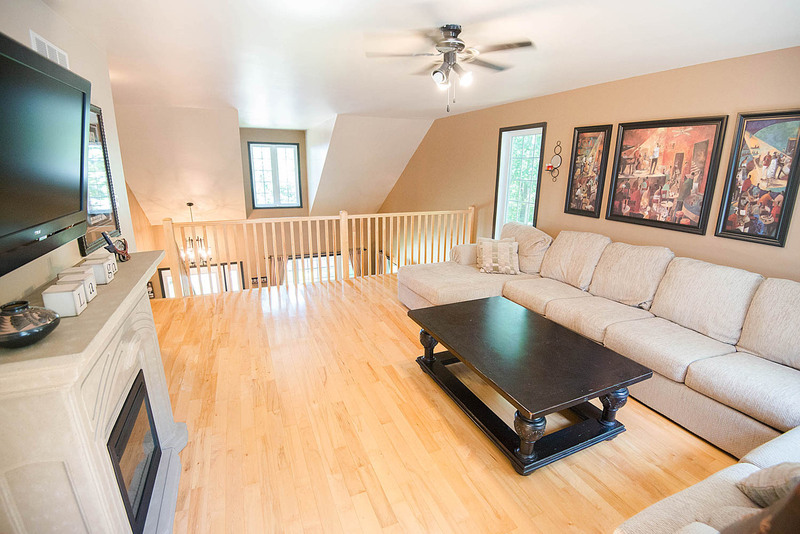 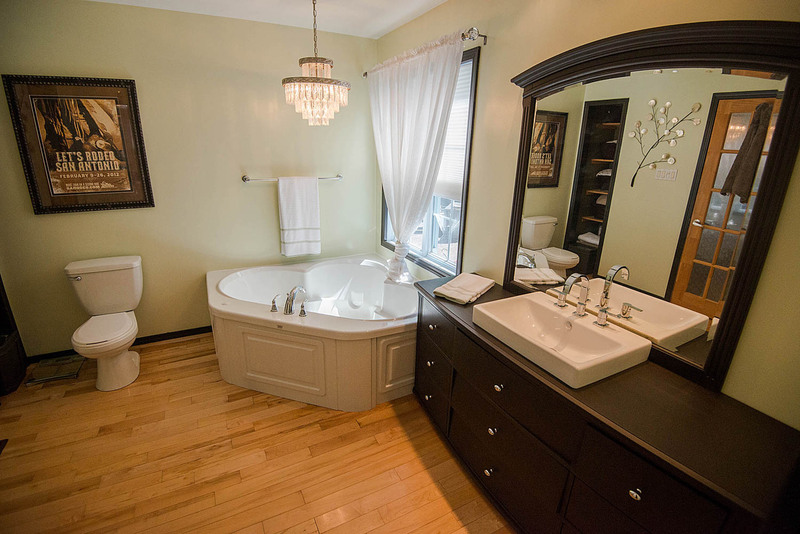 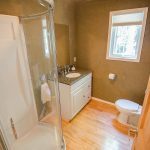 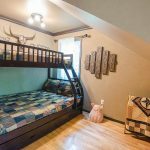 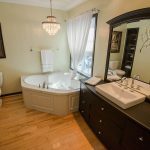 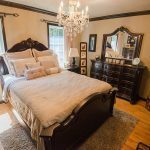 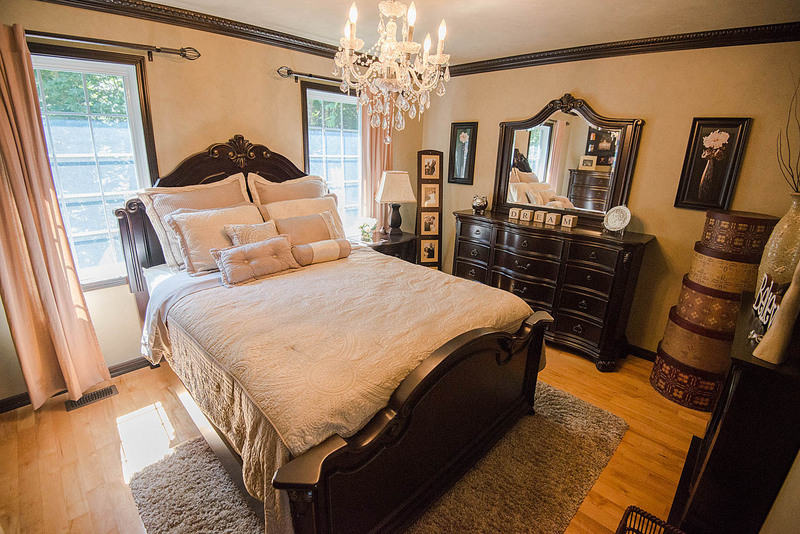 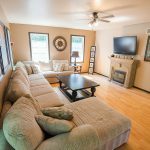 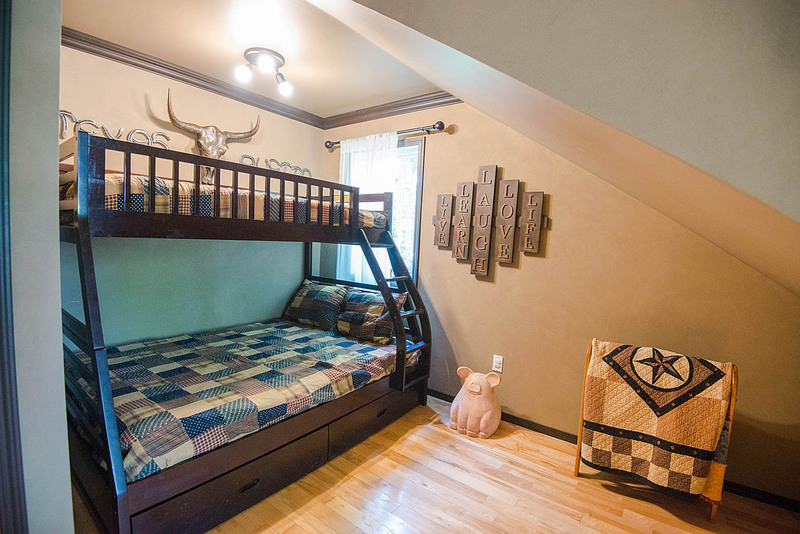 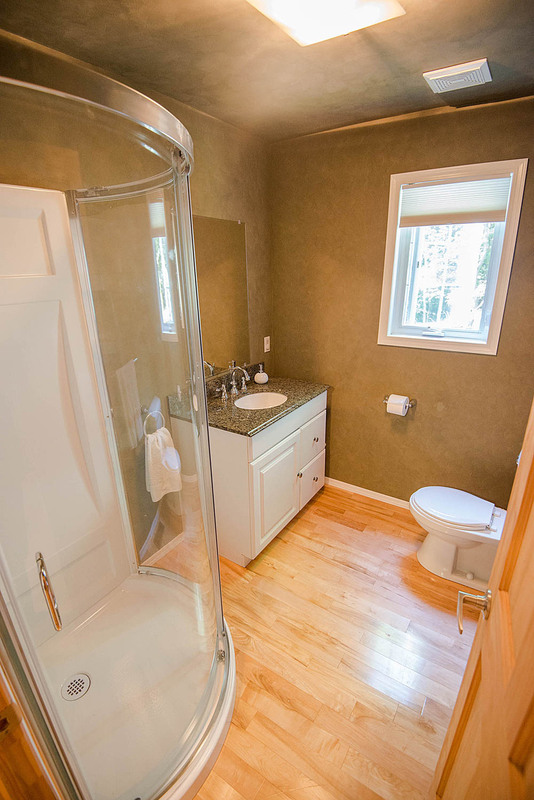 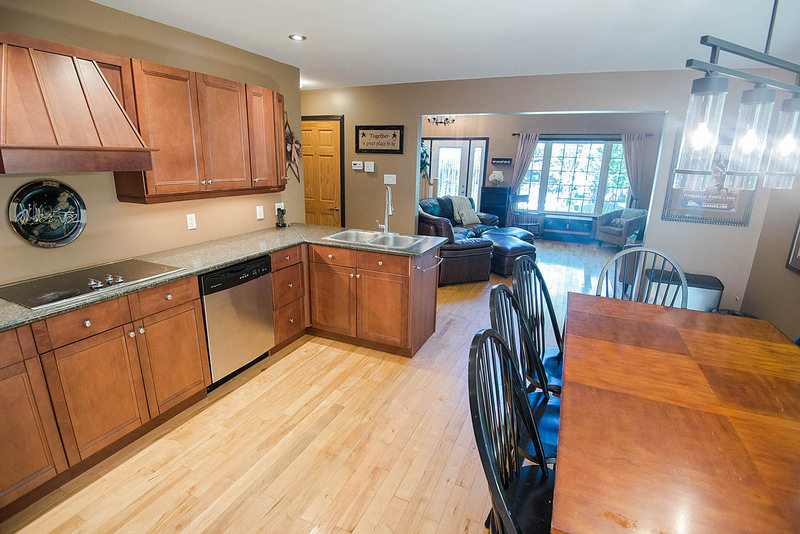 Upstairs features a large family room, 3 piece bathroom and two additional bedrooms. 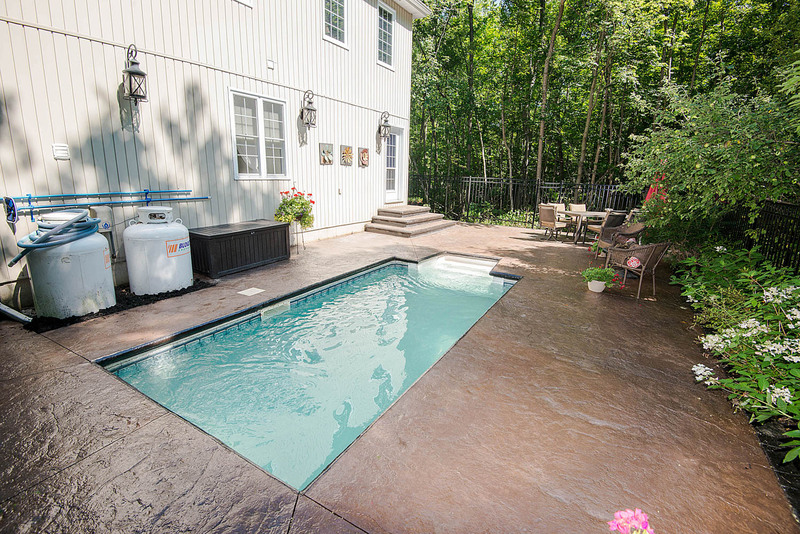 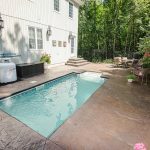 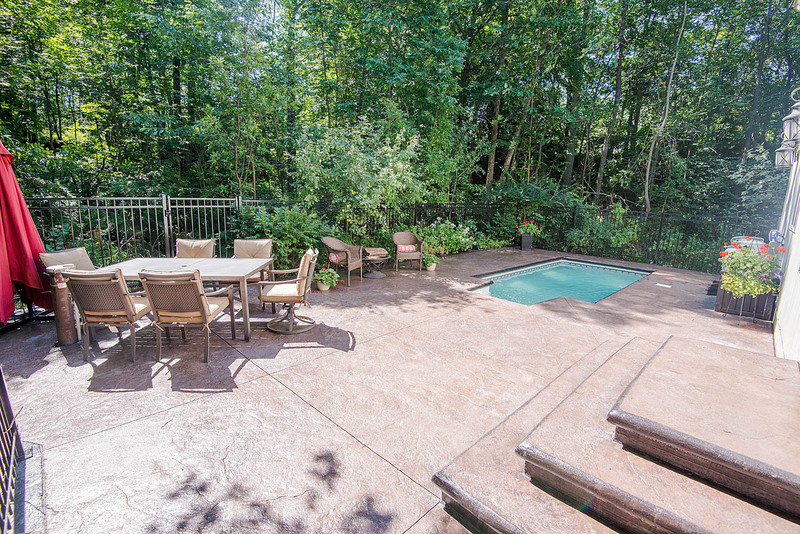 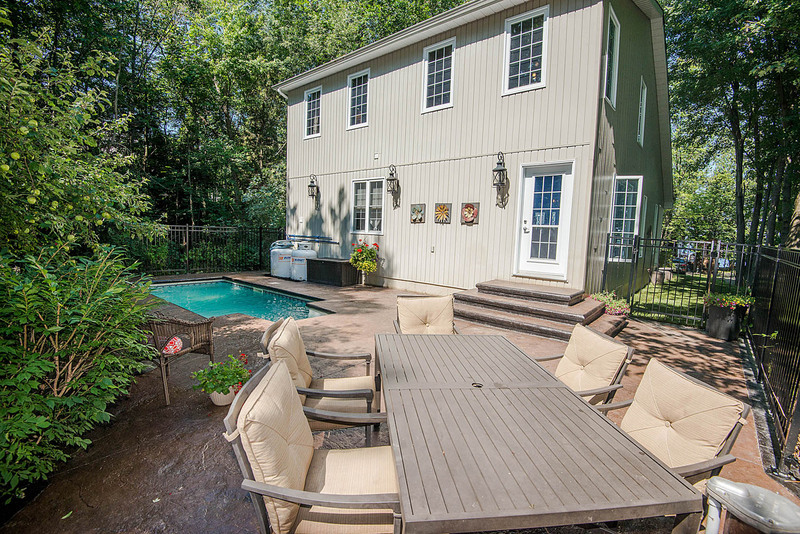 The entire backyard is an absolute oasis with an in ground pool and patio area. 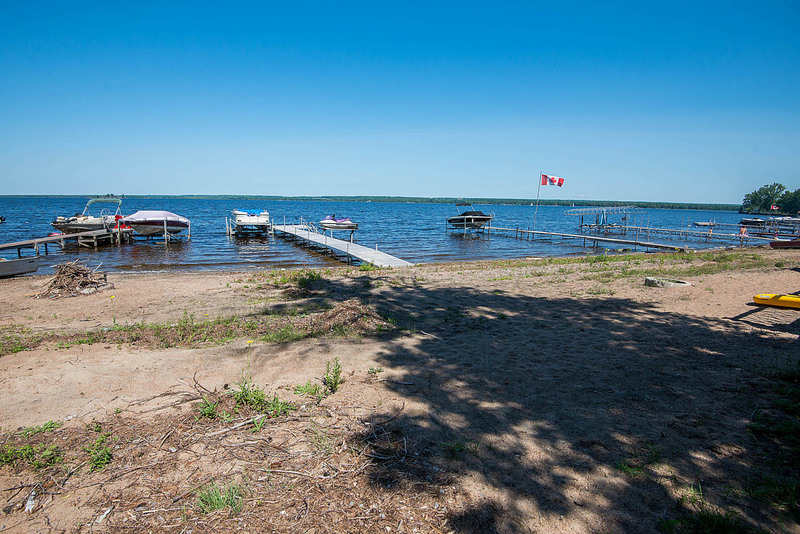 With a municipal beach just steps from the front door this is like owning waterfront without the high taxes. 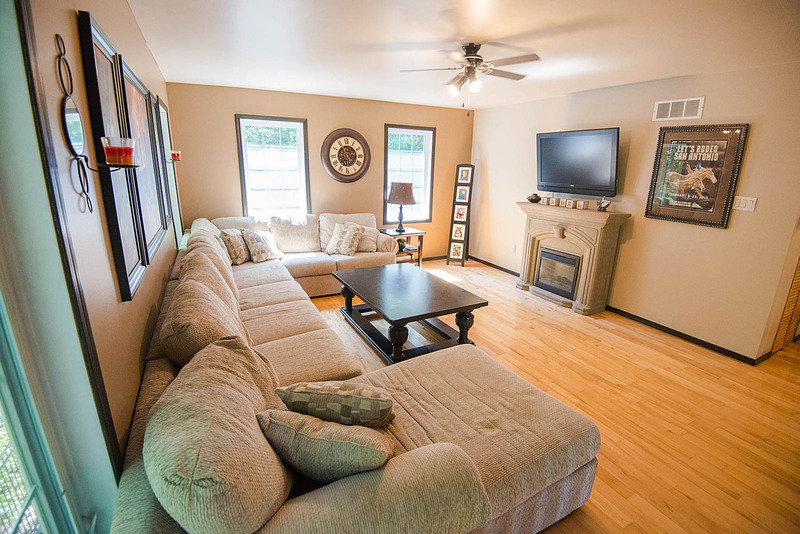 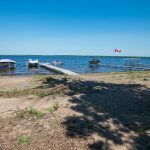 Amazing location with all amenities just a short drive away. 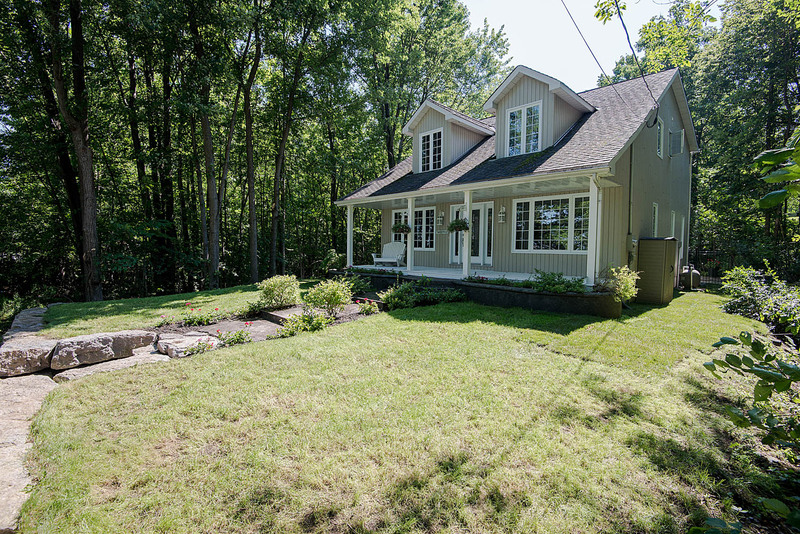 Gold course 1km up the road.